You probably use your seatbelt every day. But do you know its history? It all started with Georges Cayley, a pillar of the aeronautical field, who invented a harness for his glider, in the early 19th century, which allowed the person to protect themselves. 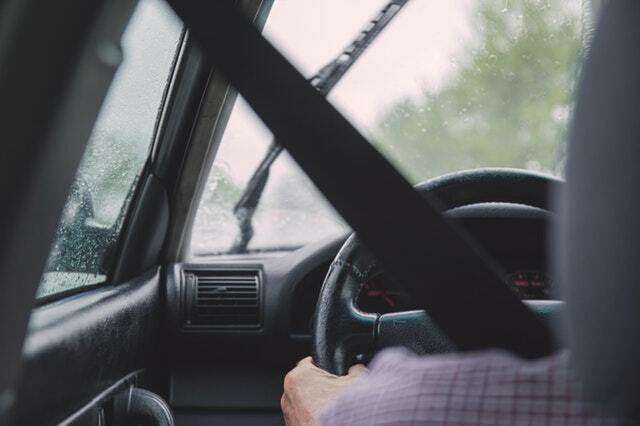 The first patent for a car seatbelt was filed by Edward J. Claghorn in 1885. Then, a military doctor named John Paul Stapp improved the model in 1950. Other experiments have included Roger Griswold and Hugh D’s three-point Y-belt, but this could cause a potentially dangerous impact on the liver and spleen. 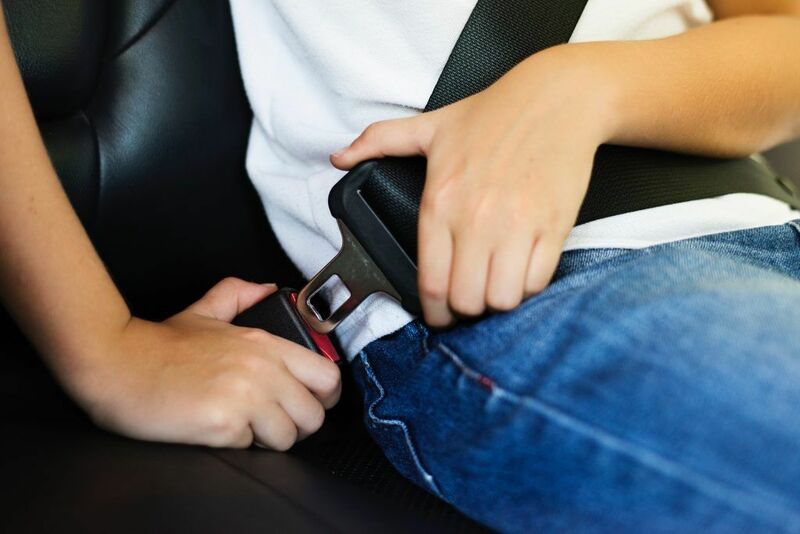 In 1959, an engineer named Nils Bohlin, hired by Volvo, decided to patent an even more modern seatbelt. This is characterized by anchor points installed on the Y seatbelts, as well as two straps: one abdominal and one diagonal. As a result of this revolution, the patent was made royalty free by Volvo and a large part of the car manufacturers have started to use this belt. It was first used as standard equipment in the construction of the Volvo Amazon models and Volvo PV 544 in 1959. This seatbelt model is the one that continues to be used today, with some improvements. For example, the seatbelts of the time had to be adjusted manually.